No matter what role you perform in the Beauty & Wellness Industry, the ability to deliver an effective presentation is an essential skill. Platform artists, owners and managers, especially those tasked with training, teaching or educating their fellow industries, need to be masters of audience engagement and message delivery. It’s critical they know how to engage an audience, command their attention from start to finish, and convey their message to every learner in the room. But how do you hold an audience’s attention? What can you do to craft a highly-effective presentation? Which methods will allow you to carry your message to the ears and minds of your learners? The new Train the Trainer course from Empowering You teaches time-tested techniques that will have you facilitating engaging meetings and results-oriented presentations after seven powerful modules. These modules were designed to help you reach adult learners with effectiveness and efficiency, and when you wrap up this training, you’ll be a black belt in presentation. Master the art of effective teaching and presentations through our Train the Trainers program! Become a confident, powerful, and connected presenter… Train the Trainer is your next step! Train the Trainer provides insights and best practices across a seven-lesson span. In this short time you’ll find the way you think about and structure your training sessions evolving into something that packs a powerful punch every single time. If you want engaged learners, an attentive audience, and Beauty & Wellness pros hanging on your every word, this is the training you need. How do world class trainers think? How do they plan their presentations for maximum impact? Develop your understanding of the roles and duties of a Trainer and the methods they use to deliver lessons with impact.  Module 2 provides insight into how adult learners learn, looks at the four types of learners, and offers ways to reach every person in the room to action. Teaching adults is very different from other age groups. With proven methods and real-life examples, we’ll show you how it’s done.  In Module 4, we’ll spend time on creating world-class content. After you’ve grabbed the attention of your audience, how do you keep them perched on the edge of their seat? By creating engaging content that’s packed with creative, fun and enlightening learning activities, you’ll do just that. Do people remember your presentations after you leave the room?  Module 5 emphasizes the importance of crafting a presentation that builds toward a must-hear ending that does more than wrap up your talk with a bow; it drives your audience to action and inspires them to apply your classroom lessons in the real world. Great presenters don’t just focus on strong beginnings and powerful endings, they find opportunities to make deep connections and provide enlightening educational opportunities throughout their talk.  In Module 6 we examine the ways powerful presenters shape, structure and balance their talks for maximum impact.  In Module 7 you’ll practice and perfect your newly-acquired skills by delivering a complete 10-minute presentation to your camera. This gives you the chance to see yourself present and to critique and adjust as you review yourself. You can also upgrade for a video review with an Empowering You Master Presenter. With an eye on making you a Training Master, they’ll provide open, constructive feedback and coaching, leaving you filled with confidence and ready to take on the next training challenge. Click here to schedule your video review in advance. Join us for Train the Trainer. This seven-part series will have powerful effects on your organization as your education team discovers the methods for delivering engaging lessons and effective training sessions. Our trainers, consultants and coaches are waiting to hear from you, so get started today. Questions? Please contact us at (812) 455-1367 for details.